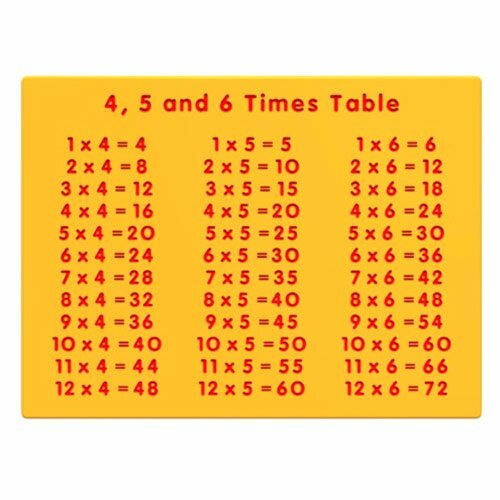 This colourful and durable 4, 5, 6 Times Table Panel is a great way to introduce mathematics and multiplication learning through play. Ideal for nursery and primary school children. Numeracy learning can be fun with our outdoor teaching aids.